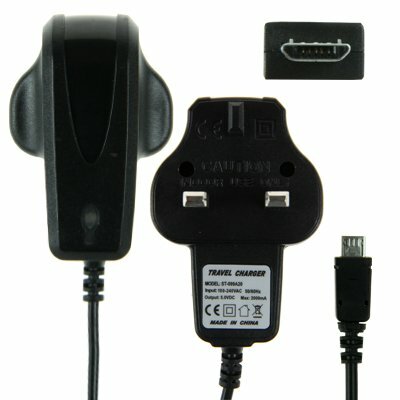 Additional 2amp Micro USB mains charger. This will work with all Kindle Fire models (both HD and non HD), along with Nexus 7 and Nexus 10, plus many other tablet devices. Simply plug in and charge, works in conjunction with your devices battery to automatically stop charging once the battery is full.